One question we get all of the time here at Texas Direct Home Buyers about our local Austin house buying program is, “Can you buy my house for cash in Austin or do I have to wait for a buyer to get a bank loan?“. This is a great question and it’s completely valid. 95% of all buyers of houses that were listed with a real estate agent go through the traditional “bank loan” process, which can take anywhere from 20-60 days from the time you accept their offer, to actually close on the property. Meanwhile, you’re paying your mortgage payment, the utilities on the house, insurance, as well as a real estate agent commission at the end. Continue reading this article to learn about our local “cash for houses in Austin” program and how we can close on your house in as little as 7 days. Here at Texas Direct Home Buyers, we’re a local professional house buying firm. We buy houses for cash, renovate the property to beautify both the house and the neighborhood, and find another happy homeowner to buy the house. The local house sellers we tend to work with typically need to sell their house fast, and the quickest way to sell a house is with a buyer who is able to pay cash. A cash house buyer gets you away from having to wait for that buyer to get approved for the loan, and for that loan to work its way through the bank’s process of underwriting and funding. If you’ve ever received a loan from a bank to purchase a house, you’re aware of how long the process can take. If you don’t have time to wait that long, that’s where we come in. We can buy your house for cash, close quickly, and we pay all of the closing costs and fees associated with fixing the property. 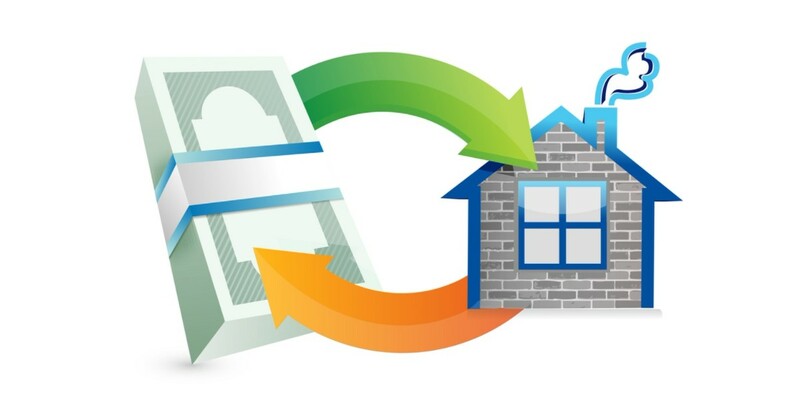 You get cash in your hand when you need it (in as little as 7 days), and we get the opportunity to help improve the neighborhood by completing any repairs or upgrades that the property needs, as well as getting a new home owner into the house as soon as possible. We Buy Austin Houses For Cash. Get Your Fair Cash Offer Today. Give us a try! At Texas Direct Home Buyers we believe in a 100% no-hassle and no-obligation process. If you need to sell your house quickly and you can’t wait 3-6+ months to sell your house by yourself or through an agent, you have nothing to lose by finding out what we’ll offer on your house. Fill out the short form through the link below or give us a call anytime at (512) 345-9090. We’ll get some basic information about your house and within 24 hours will send you a formal written offer. If the offer works for you, we’ll work with a local neutral 3rd party title company to put the sale paperwork together and set a closing date that fits your schedule. Get the process started below or call (512) 345-9090!